We’re delighted to announce that Pulsin will join us as nutrition partner at the Officers’ Association Inter-Services Triathlon on 25th July. Pulsin are becoming a regular at DB Max’s events in 2018 and their top-draw nutrition bars will be on hand to fuel the Inter-Services triathletes at the finish line on Wednesday. 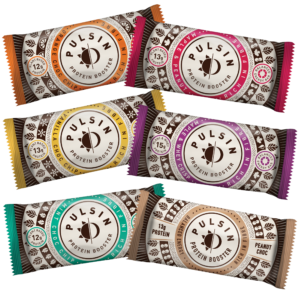 So all the competitors taking part in the Inter-services Triathlon on July 25th week will get to try a protein recovery bar and it’s great to have Pulsin on board for another one of our events!